Postfix: How to identify a PHP script sending spam - Nullalo! Your domain is hosted on a Linux server using Postfix to send emails and is blacklisted for spam? You probably have a malicious script sending a large number of emails directly from the server … well, you get the enemy at home! If your outgoing mail daemon (ie the software used to send emails) is Postfix, you can identify the source of spam in just a few simple steps. The resolution of the problem can be just as easy, although in most cases needs further investigation. It is in fact necessary to prevent the situation from happening again, as if someone was able to load a script on your server, you may have some security flaw. without which what we will do next will not produce any useful result. and we search for a line starting with “X-PHP-Originating-Script” (present thanks to the php.ini line mentioned above). The number 45 is the UID, which is the Linux user ID that ran the script, while badmailer.php is the script that is sending spam emails. At this point you’ll just have to locate badmailer.php file, delete it or clean it up, and above all to understand how it was uploaded to your server and executed from there. In the example, you must immediately change info@nullalo.com account’s password with a stronger one (long, with special, uppercase and lowercase characters). That’s it … if you run into trouble, just add a comment to this article and we’ll try to help you! Il tuo articolo è utilissimo per tutti coloro che hanno questo problema visto che è la risoluzione definitiva. Nel mio caso però nelle email di spam che vengono inviate non c’è nessuna riga “X-PHP-Originating-Script”, nonostante l’header appare completo. Come si può capire cosa le sta generando? Grazie. se la riga “X-PHP-Originating-Script” manca, molto probabilmente lo spam ha origine da un account di posta elettronica che è stato “bucato”, e che quindi invia posta dal tuo server in maniera “legittima”. In questo caso ti consiglio di esaminare bene l’header per risalire al mittente dell’email e cambiare tempestivamente la password di quell’account, utilizzandone magari una più complessa. Ad ogni modo, ho aggiornato l’articolo con quanto sopra accennato, facci sapere! 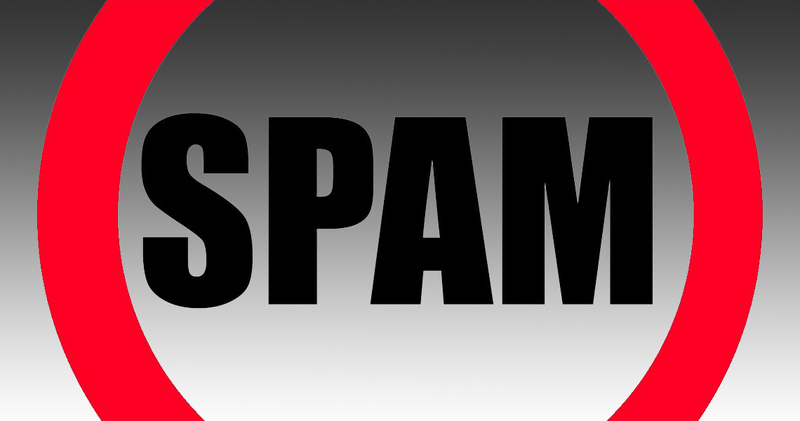 how to increase security in postfix for spam ? One thing I’ve learned the hard way – if you’re using PHP Mailer, or any other library for sending emails from your server, be sure to change the script’s default path and directory names to a string consisting of random characters. For example, if the directory name is phpmailer, rename it, so it’s 7PSBYyAFFD. If you do this, you also need to change your PHP code which calls the mailer, so that it uses the new directory name. Of course, this won’t help much, if there are other problems with your site – backdoors, compromised email accounts, or other security holes.